We did it! 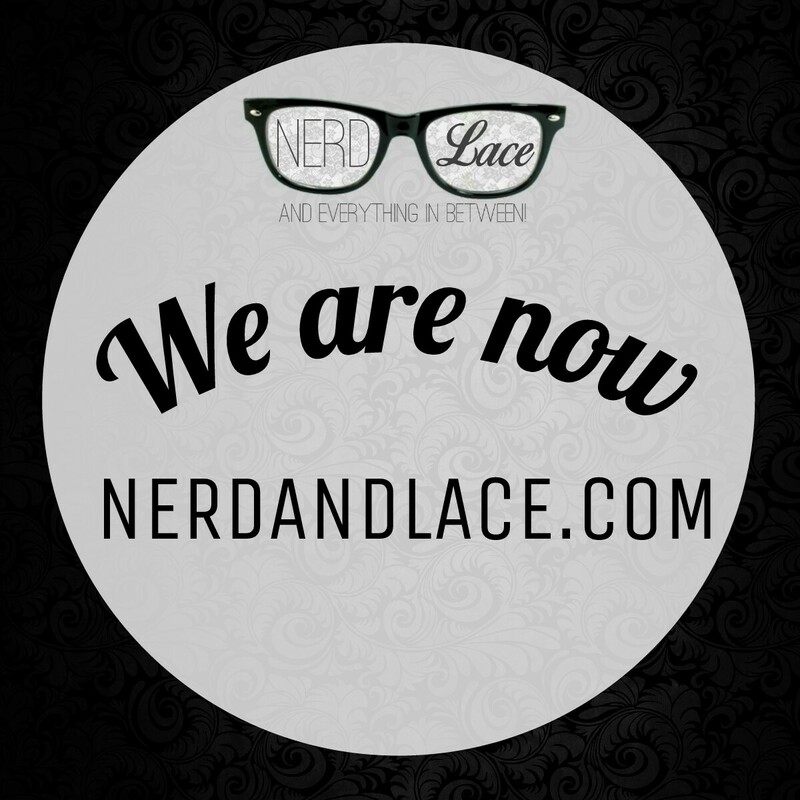 We are now nerdandlace.com. We are thrilled and excited to share this information with all of you. We also created a Who We Are page. It’s a work in progress but at least you could put a face behind the names. Tons of great things coming our way; events, and more giveaways are in the works. Stay tuned!